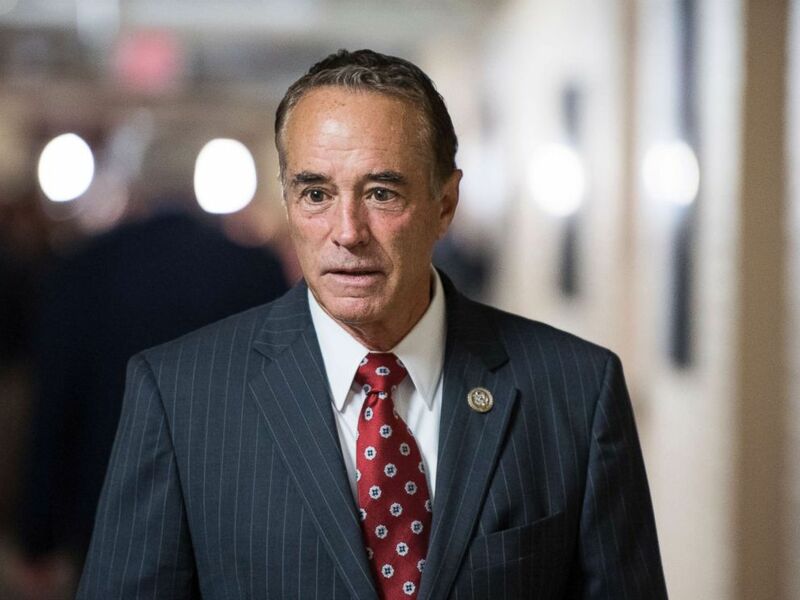 Chris Collins, the conservative congressman from upstate New York, was at the White House in June 2017 for the annual congressional picnic when he received an email. Rep. Chris Collins leaves the House Republican Conference meeting in the Capitol on Jan. 9, 2018. 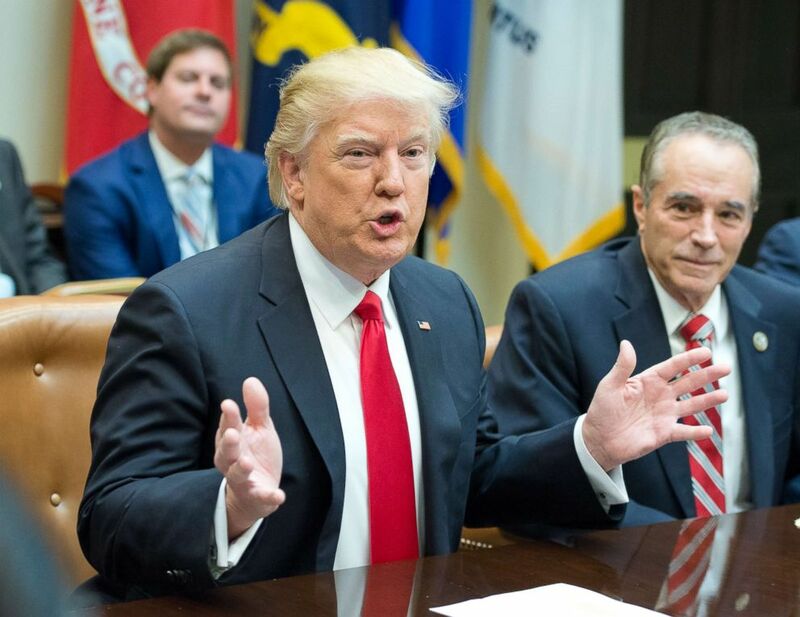 President Donald Trump and Rep. Chris Collins participate in a congressional listening session with GOP members in the Roosevelt Room of the White House February 16, 2017 in Washington. 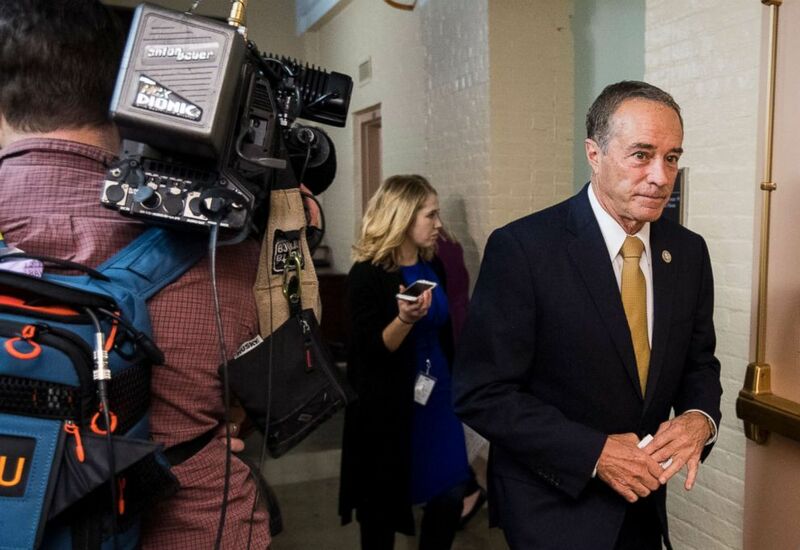 Rep. Chris Collins leaves the House Republican Conference meeting in the Capitol on June 20, 2018. Collins, who represents the swath of suburbs between Buffalo and Rochester, was the first U.S. Congressman to endorse Donald Trump’s candidacy. He remains a staunch Trump ally. In what was originally billed as a press conference Wednesday evening, Collins did not take questions but denied the charges brought against him. "I believe I acted properly and within the law at all times with regard to my affiliation with Innate," Collins said. "The charges that have been levied against me are meritless."